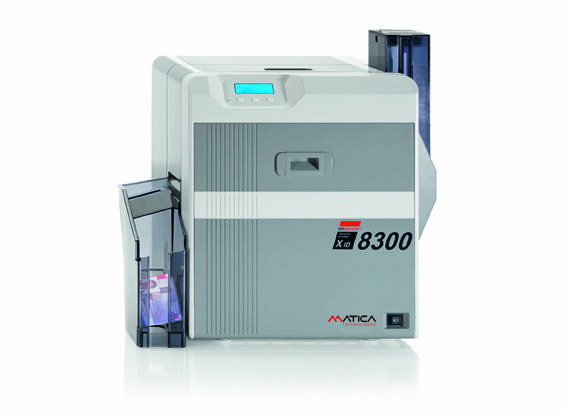 The industrial quality, Matica XID8300 single or double-sided Retransfer Card Printer is equipped with various optional modules such as bend remedy, flipper, and mag stripe or smart card encoding. Built from our industry proven and extremely reliable XID retransfer engine, the XID8300 comes ready to tackle the most challenging card projects. The modular single-or double-sided EDIsecure® XID8300 Retransfer Printer was developed for industrial needs, thus it is provided with various optional modules such as bend remedy, flipper, and encoding modules. Based on wealth and experience with XID Retransfer Technology, the printer is ready for plug and play inline encoding and lamination. With its compact size, the printer delivers the right combination of reliability, performance and affordability for printing durable and secure cards. It almost achieves offset printing quality, even on uneven surface of smart cards. 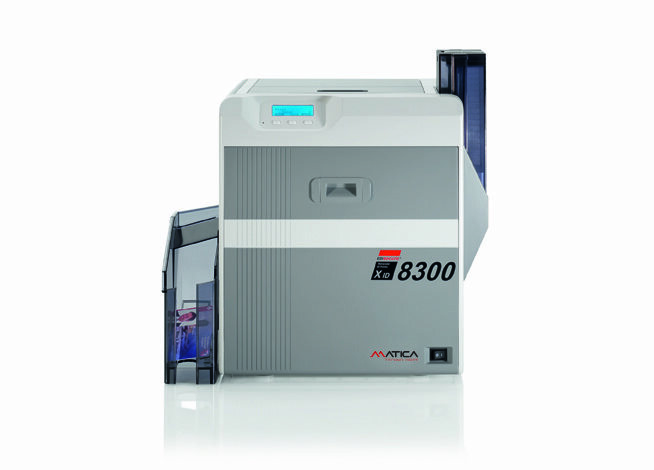 The XID8300 prints on a variety of card materials including long-lasting, durable non-PVC cards such as ABS, PET, and Polycarbonate. The lockable, spacious card hopper stores up to 200 blank cards to secure an interrupt-free workflow. The user-friendly front-loading system with replaceable cartridges makes changing of supplies fast and simple. The printer is ready to meet your individual requirements and can be equipped according to the customer needs. Optional magnetic stripe, IC contact and smart card encoding is possible for further demands on card functionality. Extend the life time and security of your cards by joining the printer with the EDIsecure® Inline Lamination Modules ILM-LS for single-sided lamination and ILM-DS for simultaneous dual side lamination. 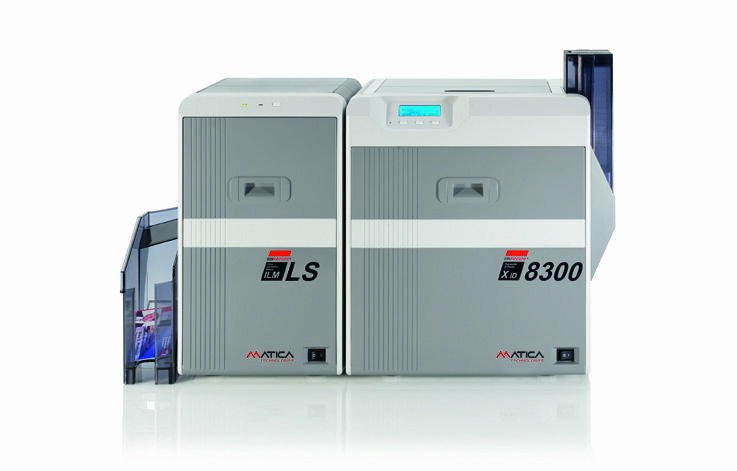 Diverse security features such as electronic security lock, Ken-sington-lock, dyesublimation UV ink ribbon for invisible security printing, IPSEC for encrypted data transfer through networks, and Security Erase of black data on used supplies help to secure the environment and cards from counterfeiting and to avoid misuse of personal information.